At Just Save The Date, we believe that we don't just plan events, we plan our friends' events. In order to create a unique and memorable event, we must get to know our clients on a personal level. Accordingly, our events directly reflect our clients, their personalities, and their vision. 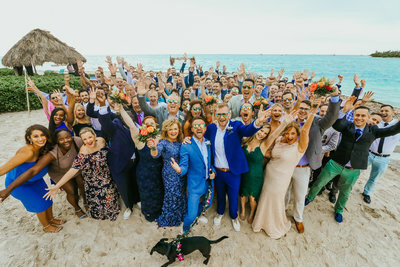 For some "the devil is in the details," but, for us, our client's personalities are in the details, making the overall event truly unique and memorable. We believe our attention to detail, organization, creativity, friendship and just plain awesomeness have really driven us to where we are today! we really love what we do and who we do it for! Our Full Service Planning is for the client that wants it all and nothing less! With this custom-created solution, we plan and coordinate the entire wedding experience for you. 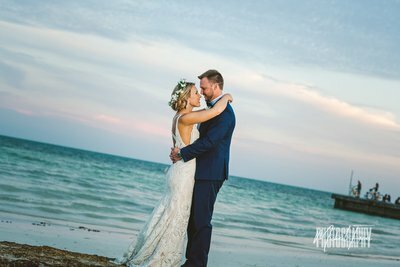 This is our most comprehensive package and it allows the you to sit back and relax as we design and personalize your wedding pursuant to your wishes. 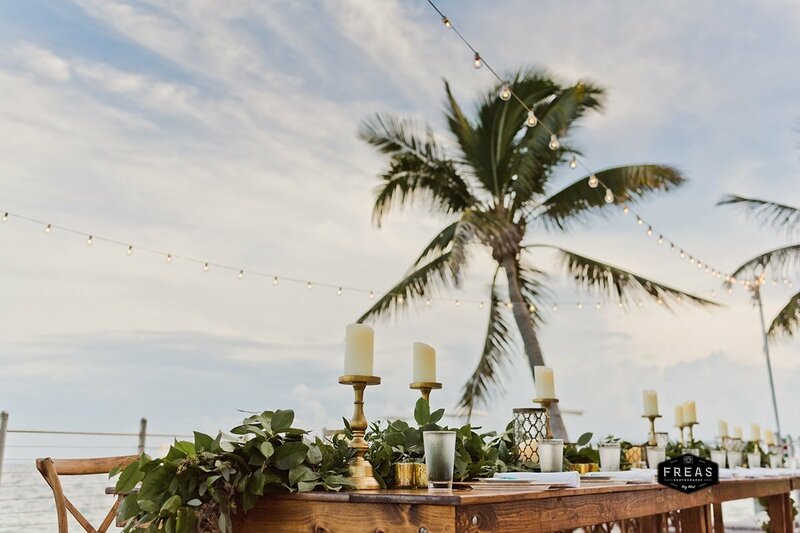 Our Event Management solution is for the client that has made all of their arrangements and are looking for the luxury of having someone take over the last minute details. This is commonly referred to as Month-Of or Day-Of Coordination. With this service, we take your details and execute them, allowing you to enjoy the experience with your guests. Our a la carte items can be added to completely custom-create your event! We offer several items to pick and choose from so that your event can be uniquely yours. 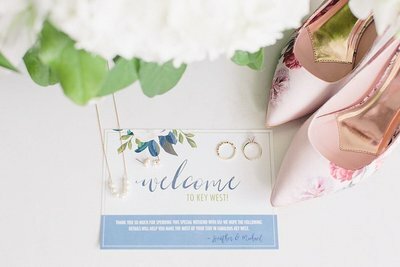 Need help with design or managing all the incoming RSVPs? We've got you covered! Need help making your vision for a social event become a reality (within your budget)? No problem! I can't say enough about how amazing & fun she was to work with! 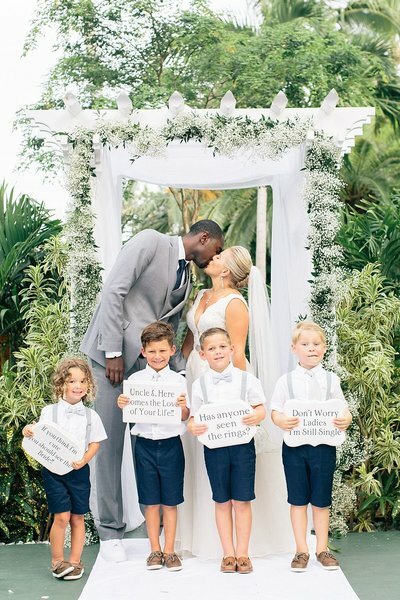 "Working with Kelly and the Just Save the Date girls was an absolute dream come true. Kelly helped make our day everything we ever dreamed of and ensured that it went off without a hitch. I cannot say enough about how amazing and fun she was to work with!!" "The engagement of Kelly’s services from just save the date was one of the best decisions we made for our wedding. From the first telephone call, to the days after our wedding, Kelly always made us feel number one. 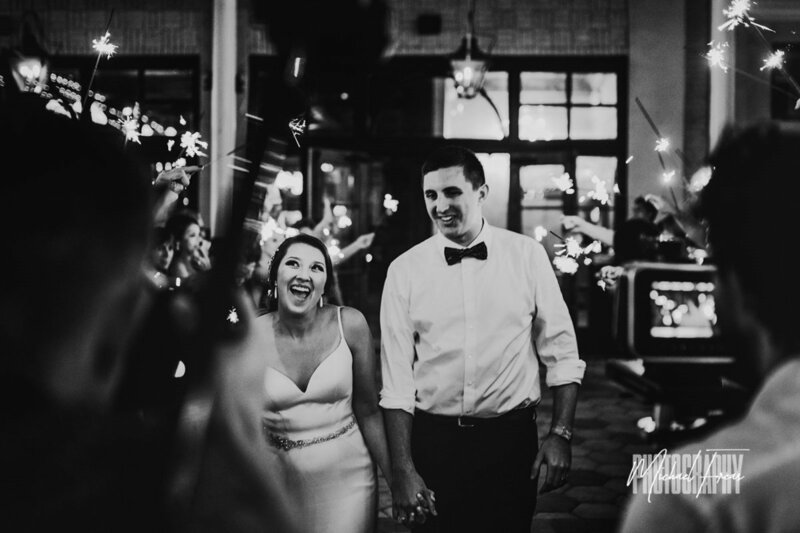 Words cannot express how thankful and extremely lucky we feel that we engaged Kelly to plan our wedding and activities for our guests." Thank goodness we had kelly! 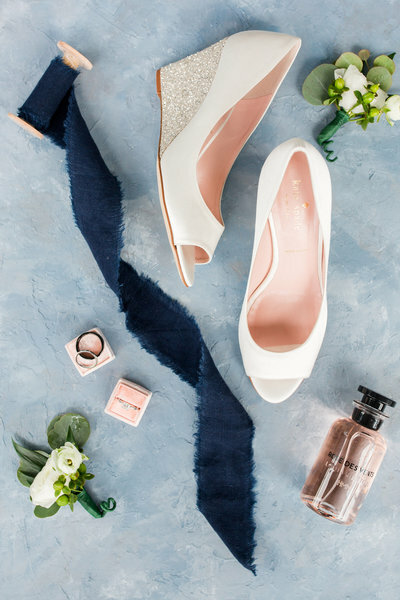 "When I say that Kelly is a wedding day life saver, that is an understatement. 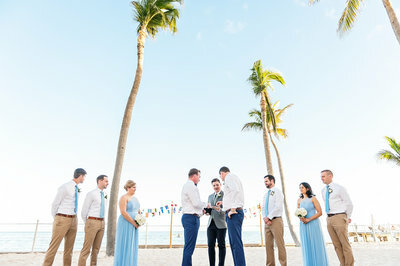 Everyone NEEDS to have a wedding coordinator. She went above and beyond to make sure our day was perfect. 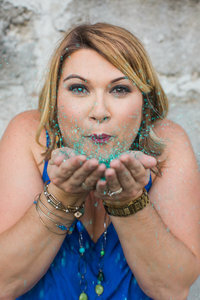 She provided great insight, suggestions and expertise on all things wedding and was a great resource for us throughout the process. Many times when we look back at the wedding day we say "Wow, thank goodness we had Kelly". We didn't have to worry about a thing! "